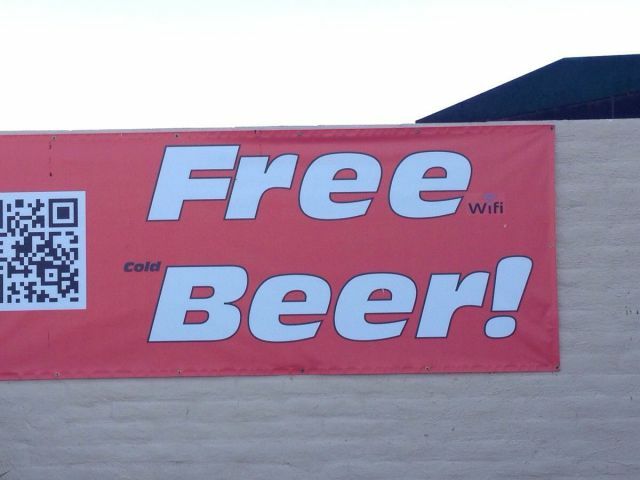 Free Beer? Not really if you read the fine print. If you combine Joan Rivers and Gary Busey you get the Abercrombie and Fitch CEO. This is not a scam! If you are 18 or older and looking to m..
Donald Trump just lost his job on Celebrity Apprentice. Interesting rock formation greatly resembles a vajayjay. Pretty creepy cat with tweezers? Not sure if this sweet old Dodge truck is coming or going. “Siri I need to get laid.” I guess Siri is a pimp now t..